Traverse Advising catalyzes organizational performance by integrating social and environmental impacts into governance structures. We are a trusted sustainability advisor, program developer, and greenhouse gas manager. Our work helps clients effectively analyze, strategize, and communicate commitments to sustainability. Serving businesses, non-profits, and municipalities. 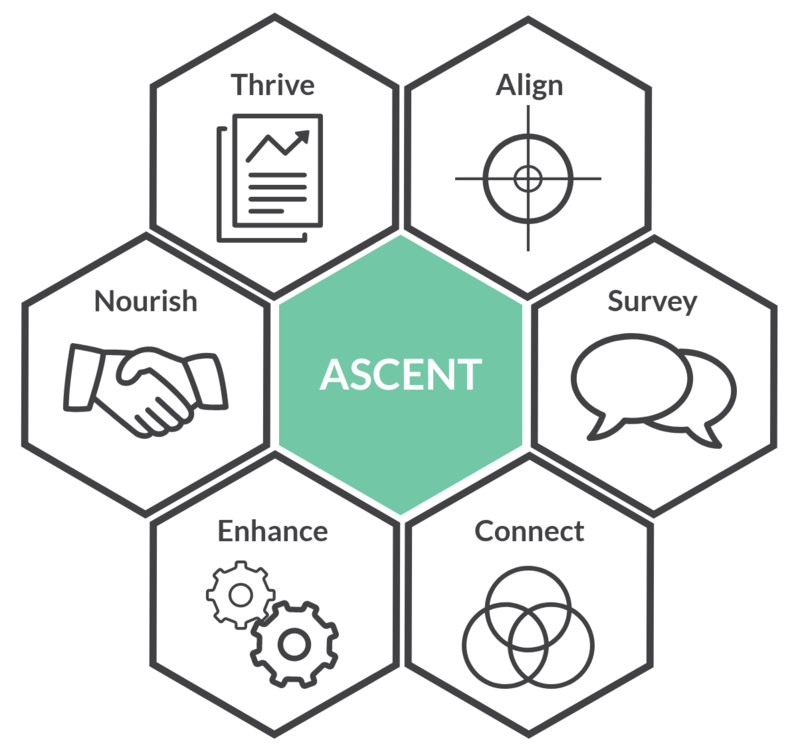 ASCENT is a framework to guide us through the integration of sustainability practices within a clients strategic plan. It is designed to suit all of our clients needs. Traverse uses this framework as a cyclical methodology that continually assesses and improves your sustainable development goals. Within each stage of the process we address critical aspects of strategic planning. 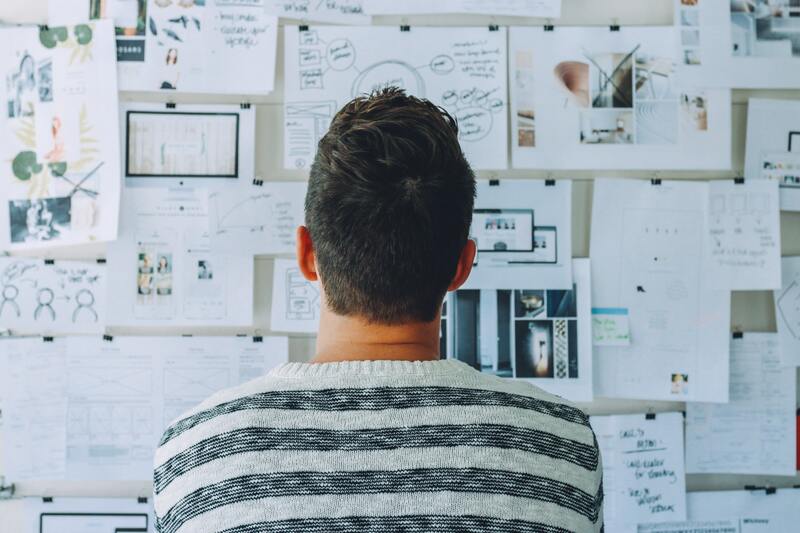 When we take the time to observe, discuss, and analyze key components of a project we ensure that it’s completed with intention and accountability. ASCENT is both a compass and a multi-purpose tool. We never leave basecamp without it!